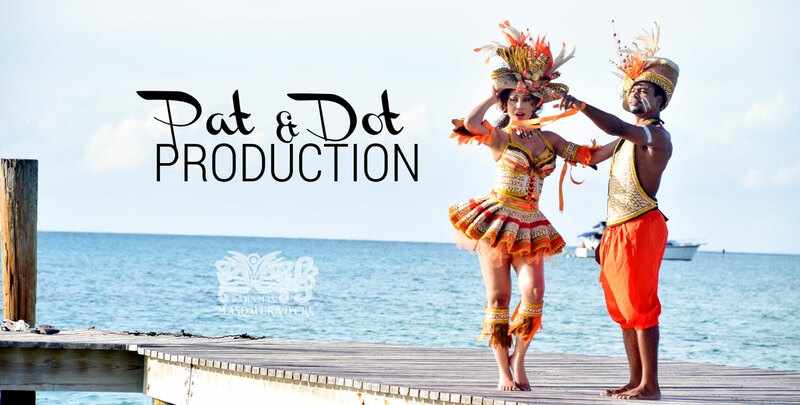 Our 2016 Costume section “The Spaniards” are produced by Pat & Dot Production using straw material and other indigenous products. The Spaniards section is the only floating section this year that can be customized to fit with any of our other section color schemes. Male costumes are $300 and Female costumes are $400. You can add additional accessories at will. Carnival soul seekers, satisfy your natural desires and conquer the road until you are soaking wet, in the sexiest costumes for Carnival 2016.